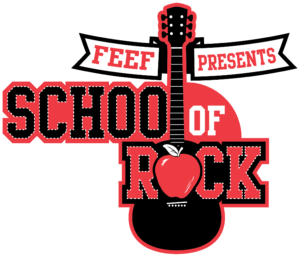 Enjoy a fun night as FEEF Presents School of Rock on Friday, October 19, 2018, 6:30 p.m. at the Fairhope Civic Center. The night will pay tribute to great rock and roll and will have amazing food, drinks and live music by the Foxy Iguanas beginning at 8:00 p.m. The ASF team will once again entertain students and community members in FEEF’s Black Box Theater at Fairhope High School. 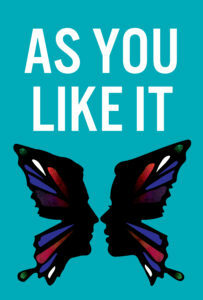 This year’s production will be As You Like It and tickets can be purchased by clicking here. 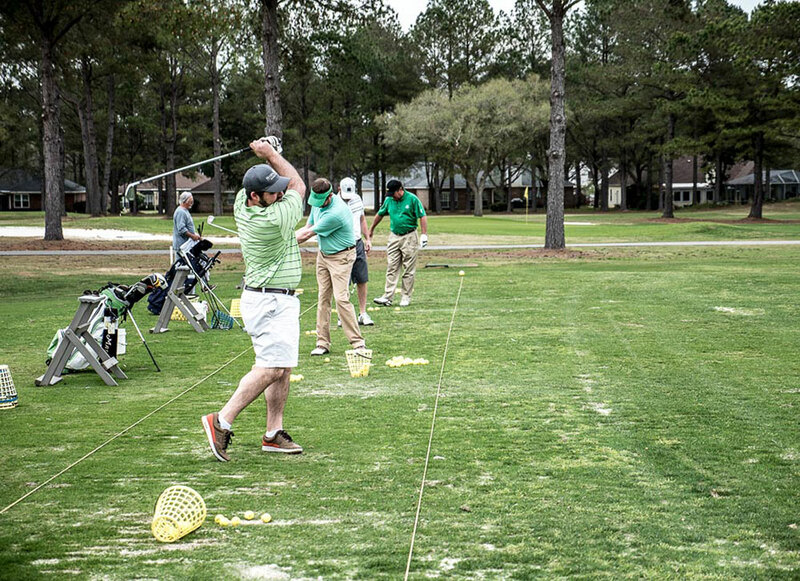 A tradition in the business community, the annual golf tournament, held at Quail Creek Golf Course in Fairhope, offers both the opportunity to support your schools and take a day off from work.